If you don’t like the default incoming email ringtone or sound alert, you can change to anything you want through these steps: Tap Settings from the Home screen. Tap Sounds . 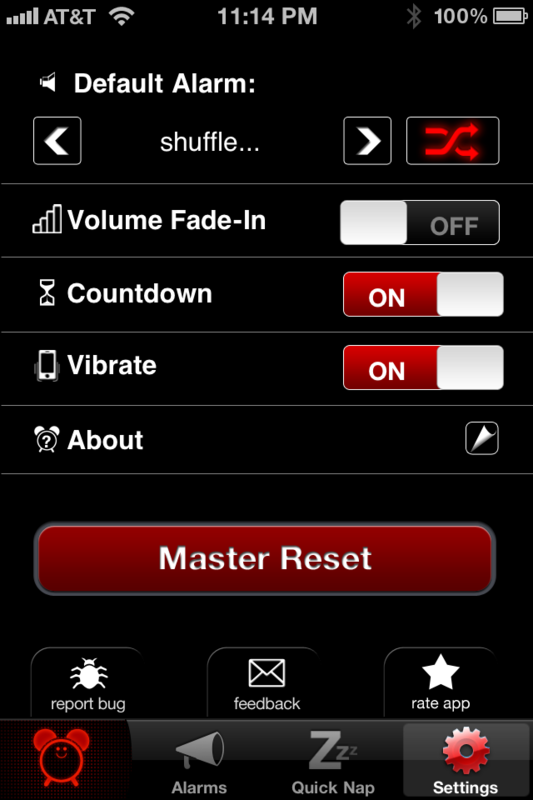 A couple of our readers found a quick solution, just change your text sound to the default and simple Ding or Note. Readers noticed problems with texts not consistently sounding alerts when using longer alert tones. So stick with the defaults! Option 5: Just Use Another Alarm App. If none of these options sound good to you, then the best thing you can do is find another alarm app to use until Apple one day adds customizable snoozes to its Clock app (don't hold your breath). 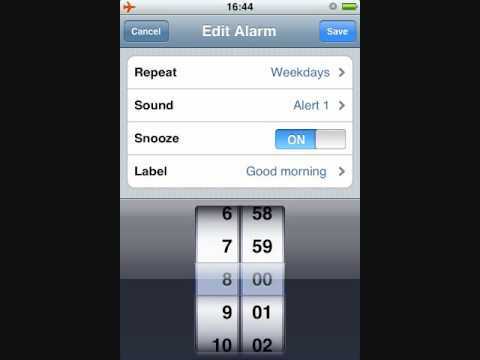 If you’ve been a long time iPhone user then you’re probably sick of the sound of Marimba or the default tones available on your iPhone, when the alarm wakes you up in the morning. If I want to change it, I have to ask Cortana to set the alarm, then go into my alarms, tap on the alarm she set and change the alarm sound. For all that, I might as well set it up myself. If I can tell Cortana to "wake me up at 6 a.m." and she would automatically use my default "loud beeping" alarm sound that I set up in her settings, that would be great!